Toni Collette Just Joined Charlie Kaufman’s Netflix Horror Movie | Birth.Movies.Death. 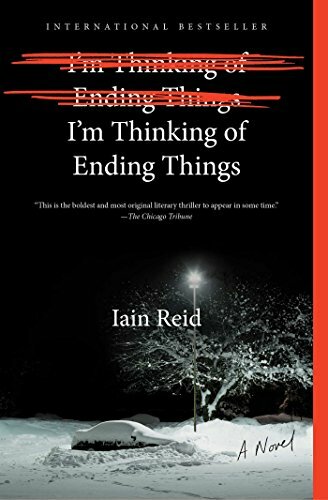 We're very, very curious to see Charlie Kaufman's adaptation of Iain Reid's I'm Thinking of Ending Things. That novel - a horror thriller involving a young woman left stranded out in the middle of nowhere while en route to a visit with her boyfriend's family - would make for an interesting little thriller, but with Kaufman writing and directing there's no telling how weird it'll get. We're guessing "very". And now he's gone and added frequent MVP Toni Collette to the cast. According to Variety, the actress will be joined by David Thewlis and Jessie Buckley, alongside the already-cast Jesse Plemons. It's just the latest horror project for Collette, who won raves for her work in last year's Hereditary and recently teamed with director Dan Gilroy for another Netflix horror jam, Velvet Buzzsaw. All of this is great news! Not so great news: in typical Netflix fashion, we have no idea when we'll actually see this movie. Could be the end of this year. Could be sometime next year. Could be fifteen minutes from now. There's really no telling. 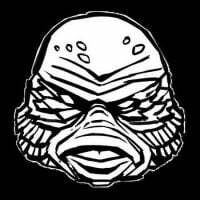 Rest assured we'll be keeping you informed as further updates roll in, though. Stay tuned.